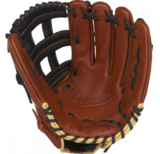 Rawlings Sandlot Series gloves are made specifically to envoke those same feelings that bring you back to a simpler time. The throwback, vintage (yet classy) look goes unmatched. And for the price? You truly cannot find anything better. 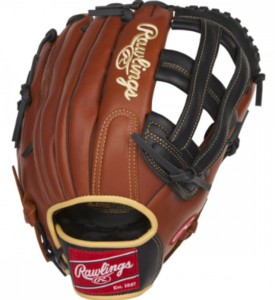 Believe us when we say that with a Sandlot Series glove, you will be the envy of Benny "The Jet" Rodriguez himself.